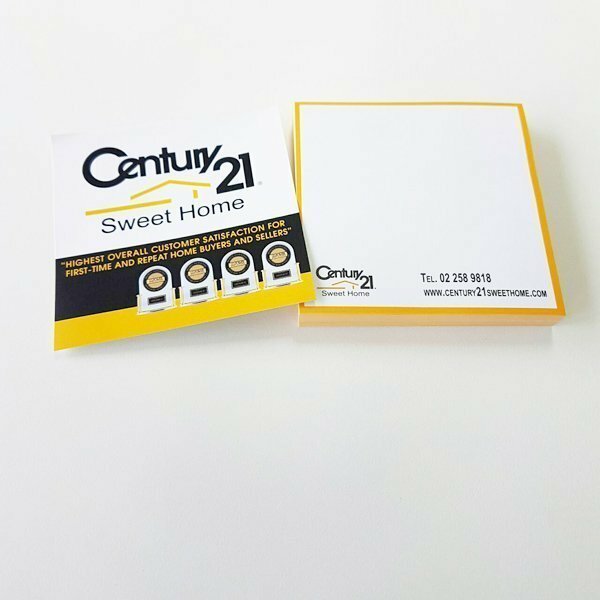 Printing notepads are a great way to keep your brand name in front of people’s eyes. 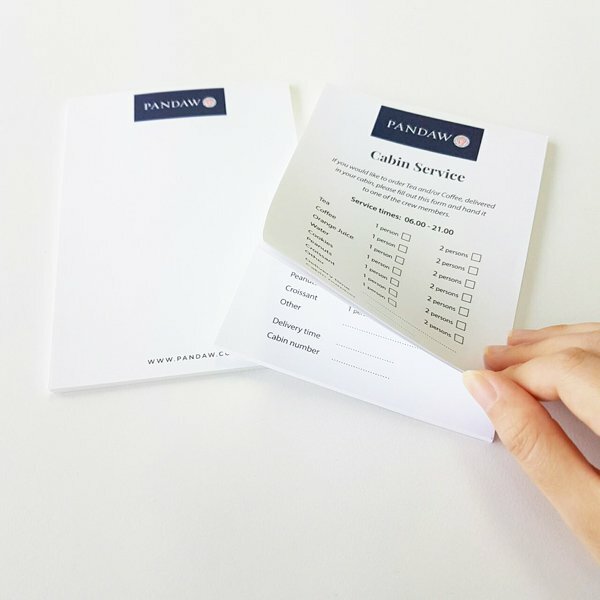 Notepads are practical and useful, making them a perfect corporate gift Giving high-quality and personalised notepads will help your business make a lasting impression on your prospective clients. Gogoprint offers a wide range of printing options for you to print your notepads. Configure your file, upload it, and place your order. Order today and get free and fast delivery.